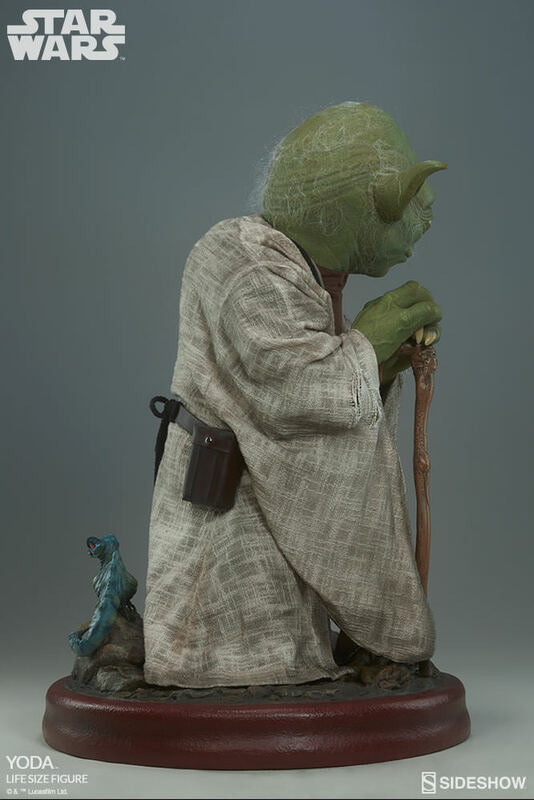 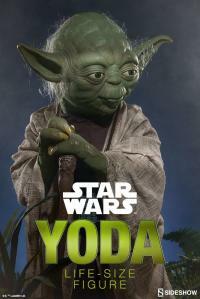 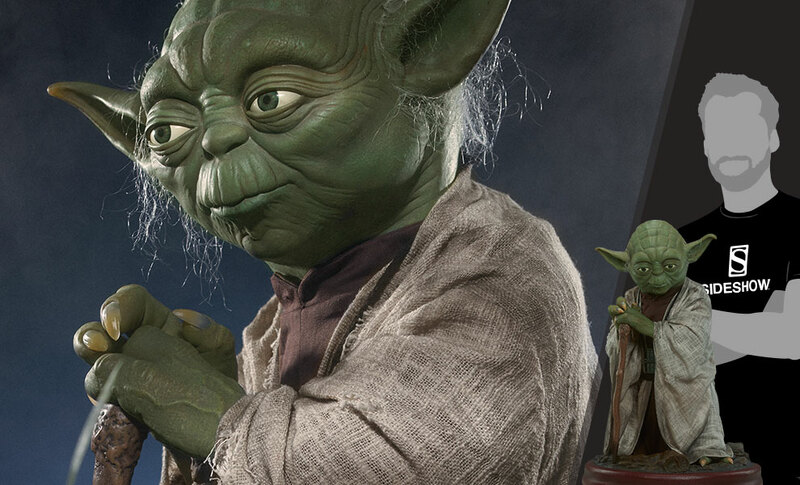 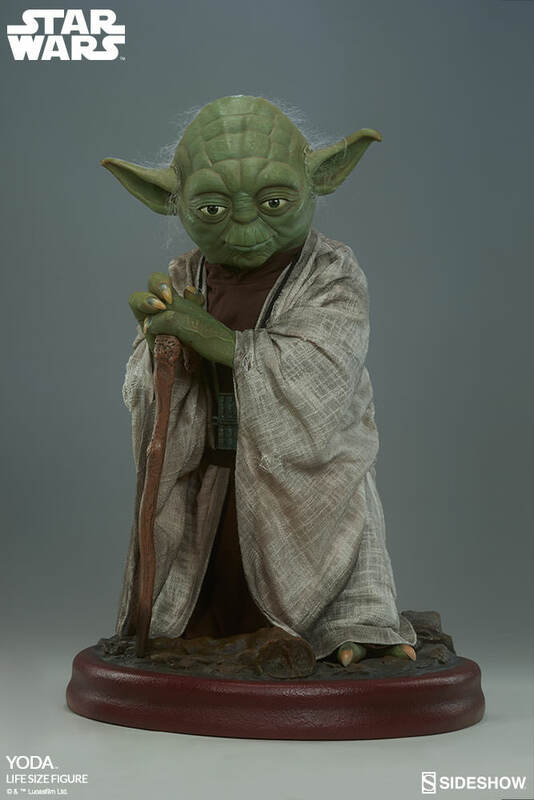 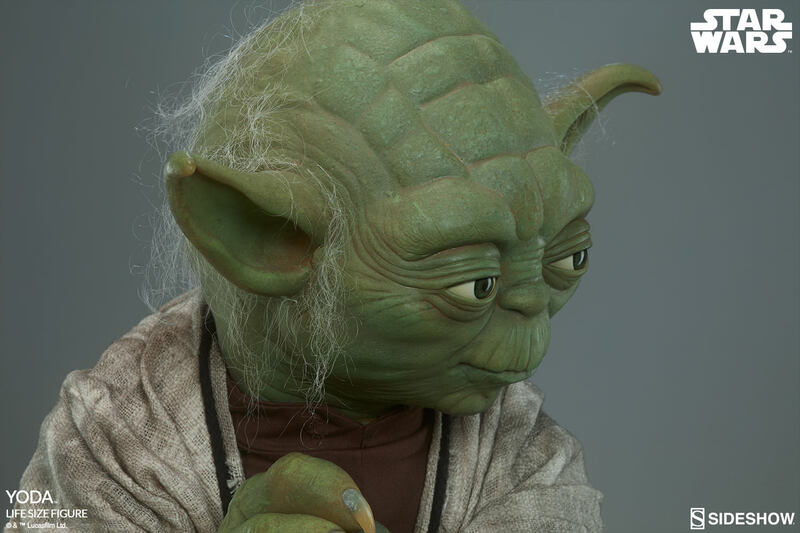 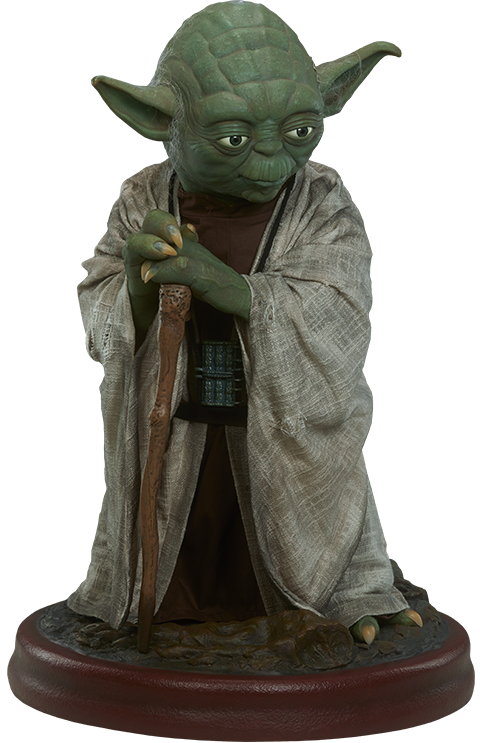 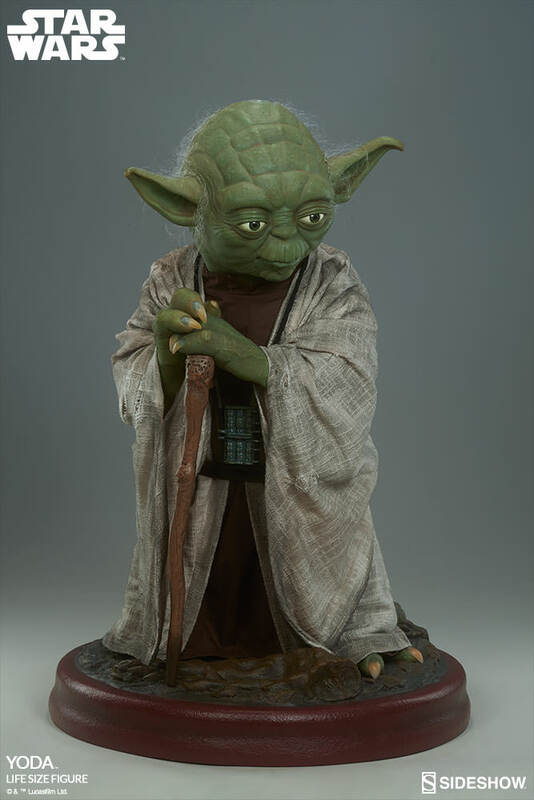 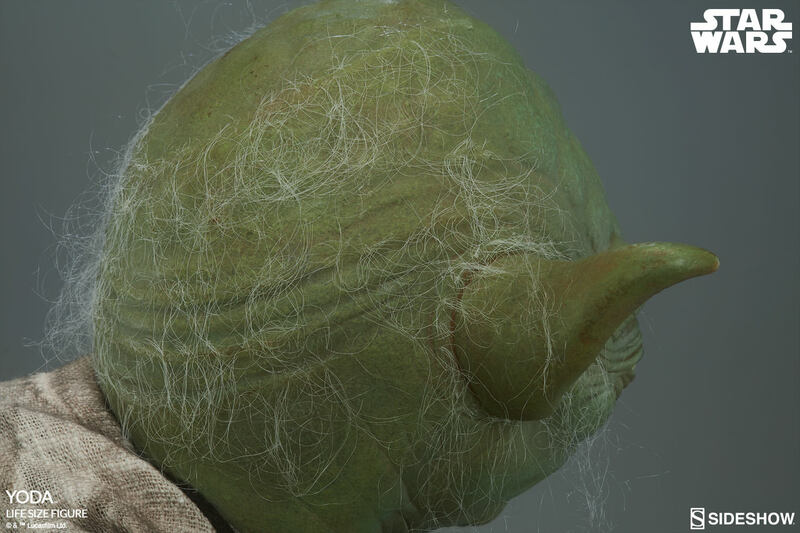 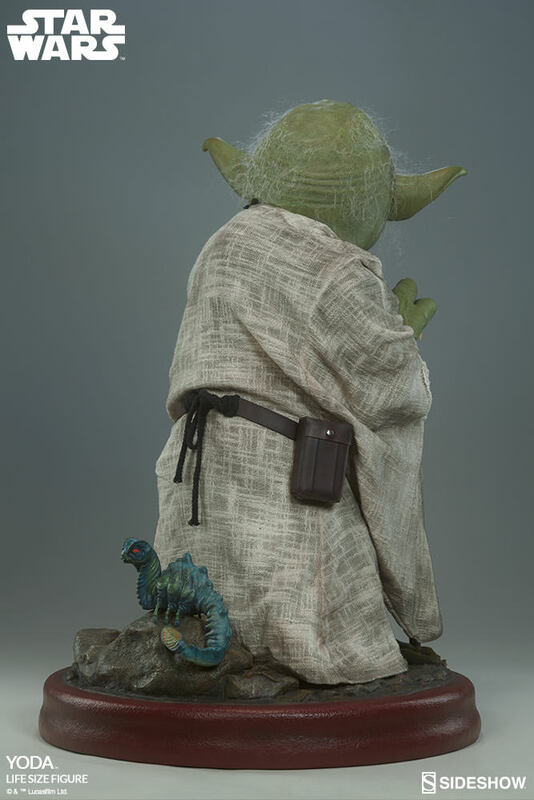 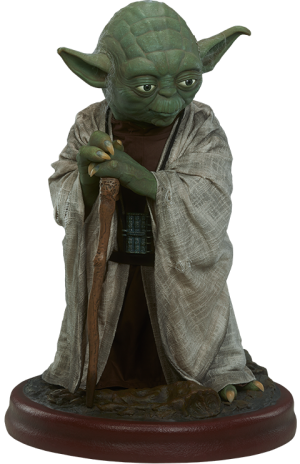 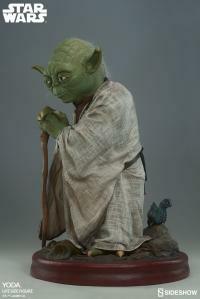 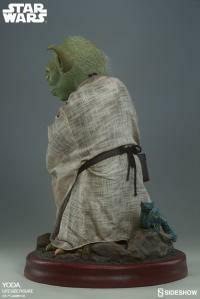 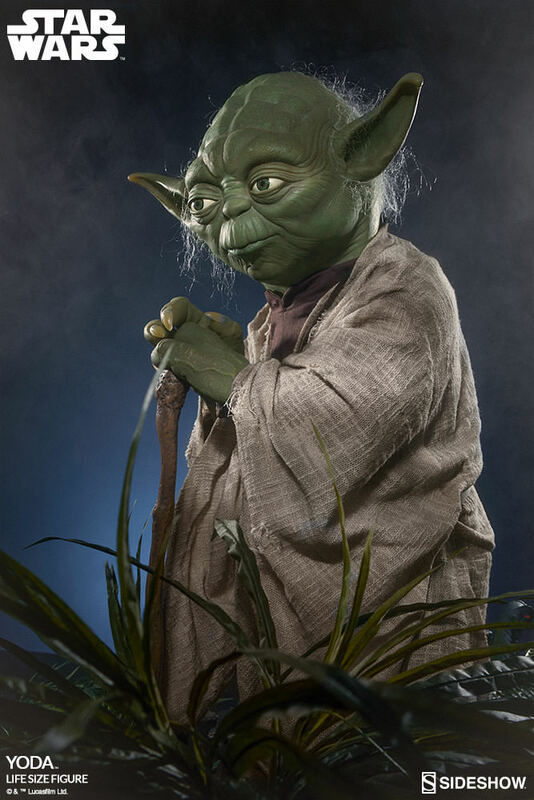 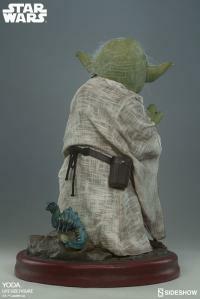 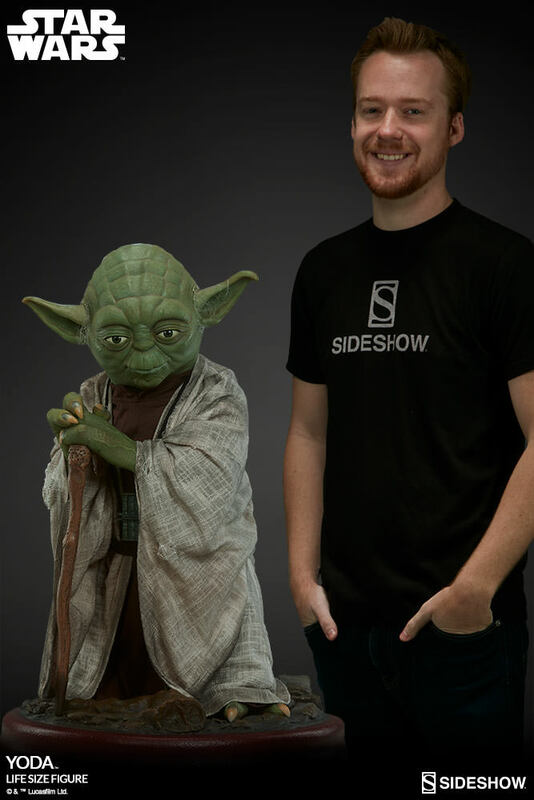 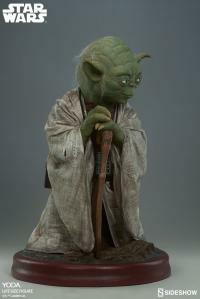 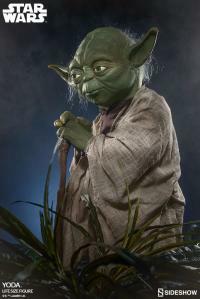 Continuing a much celebrated Star Wars collectible Life-Size collection, Sideshow is proud to present the Yoda Life-Size Statue. Pay as little as $374.83/mo. 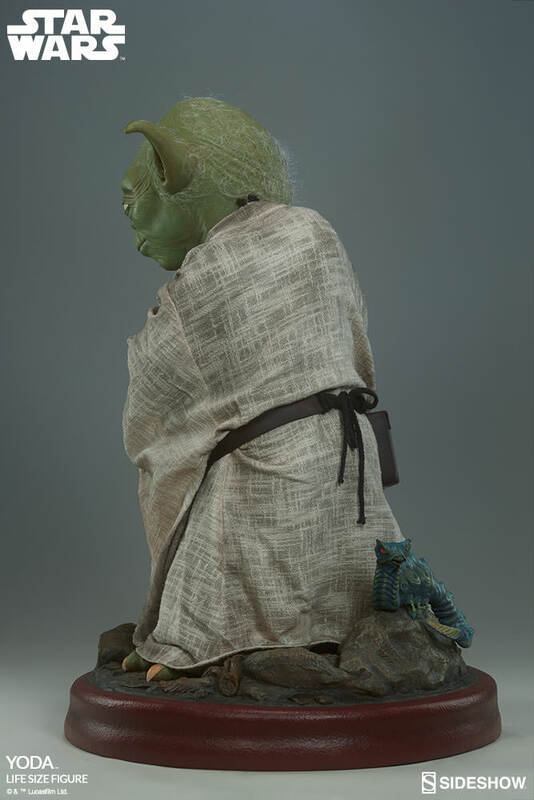 I received my Yoda not to long ago and wow let me tell you the pictures do this no justice, seeing him in person is truly amazing! It kind freaks my wife out at night lol, but the family loves him! 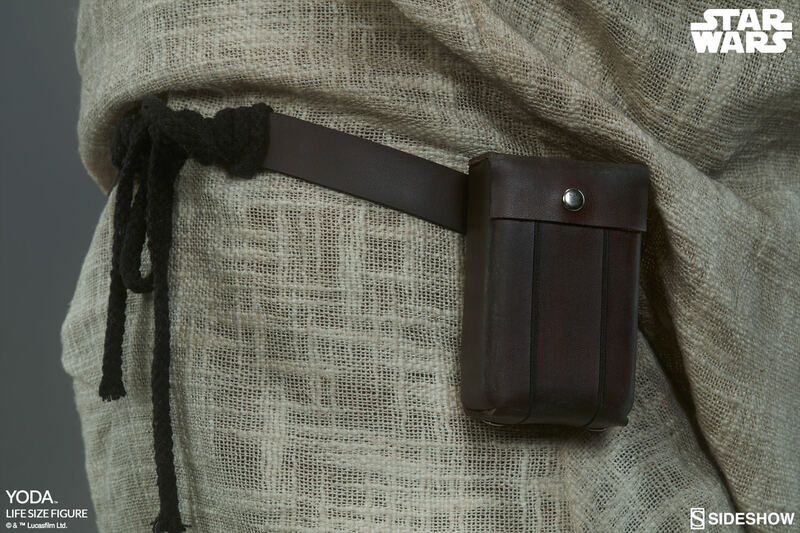 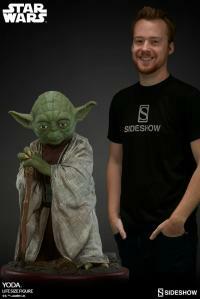 Great job sideshow!! I received my Jedi master just a couple days ago and as soon as I opened it, I was astonished by how awesome he is! 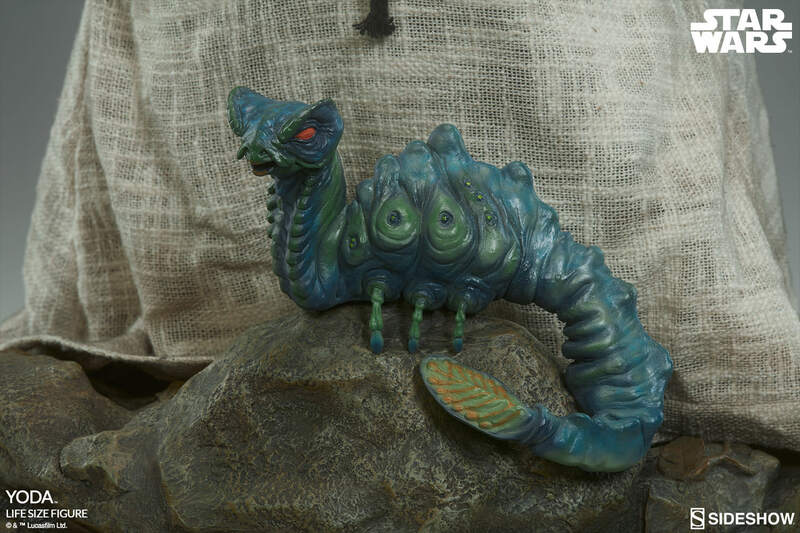 Let me tell you, pictures and video do NOT do him justice. 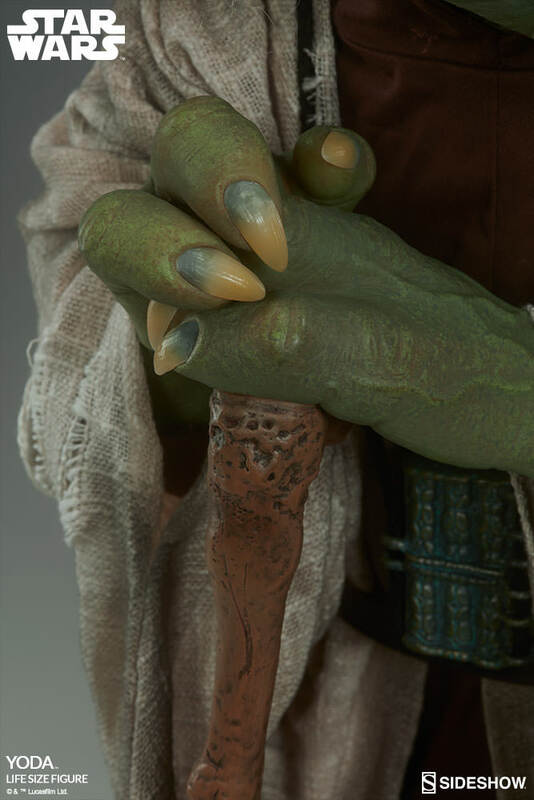 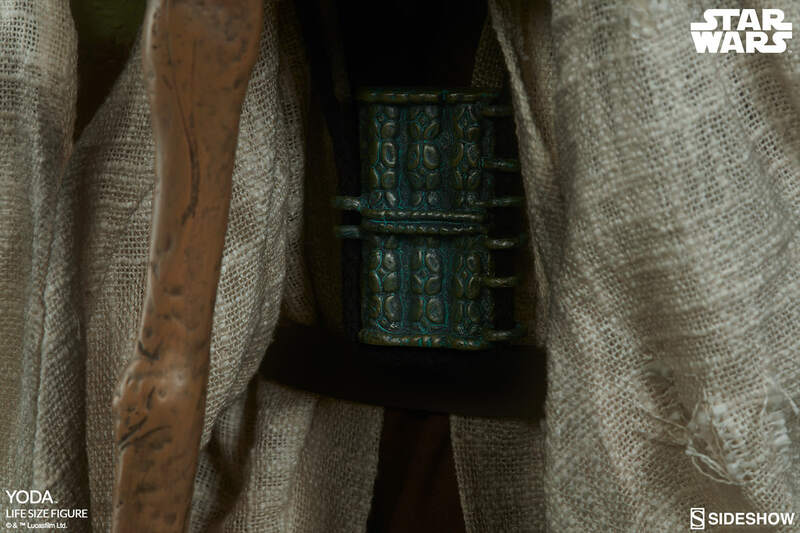 There is so much detail in his skin and the paint application is so much better than most images would have you believe. 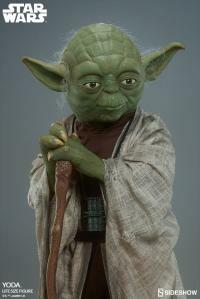 I absolutely love him!